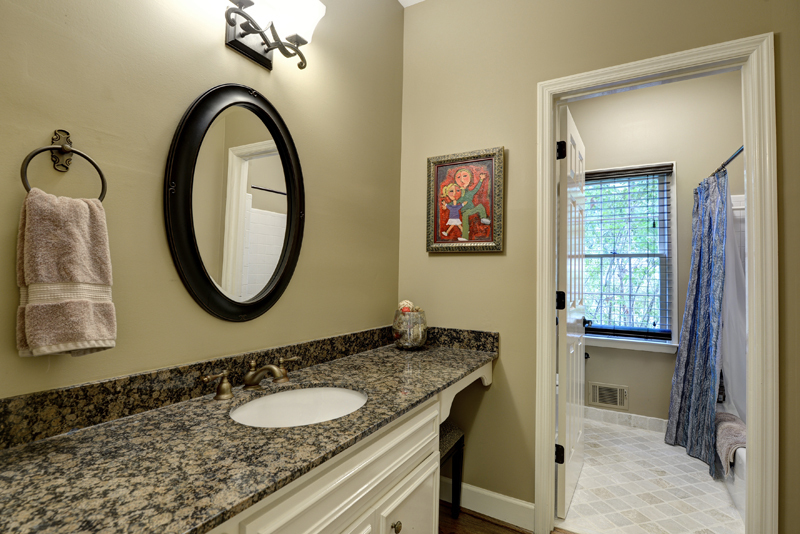 Brick beauty, renovated to perfection! 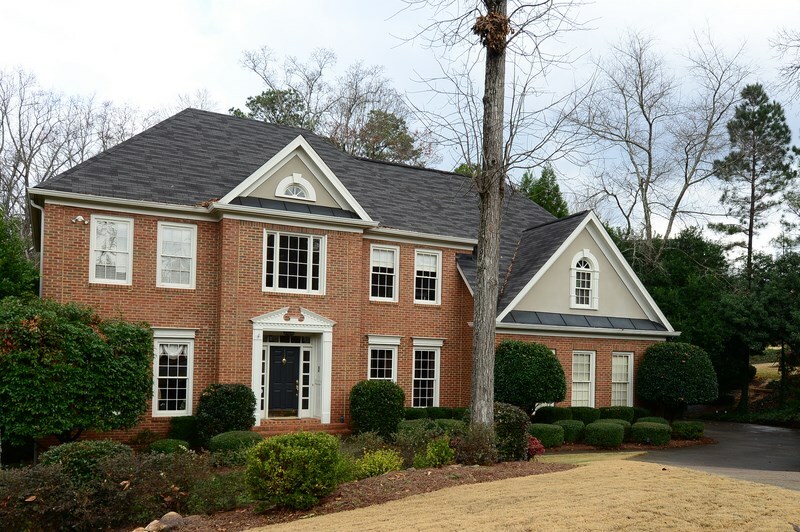 5 bedroom, 5 1/2 bath home with finished basement in Hampton Woods, a swim/tennis neighborhood in Mount Bethel Elementary/Dickerson Middle/Walton High school district. 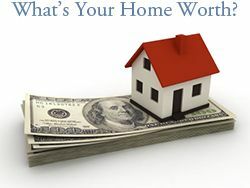 Walk to Dickerson Middle School! 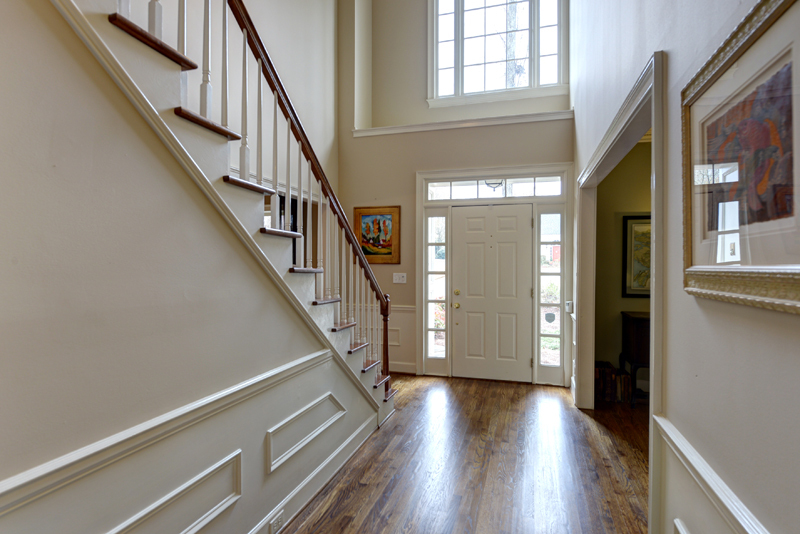 As you enter, you will find a light-filled two story foyer. 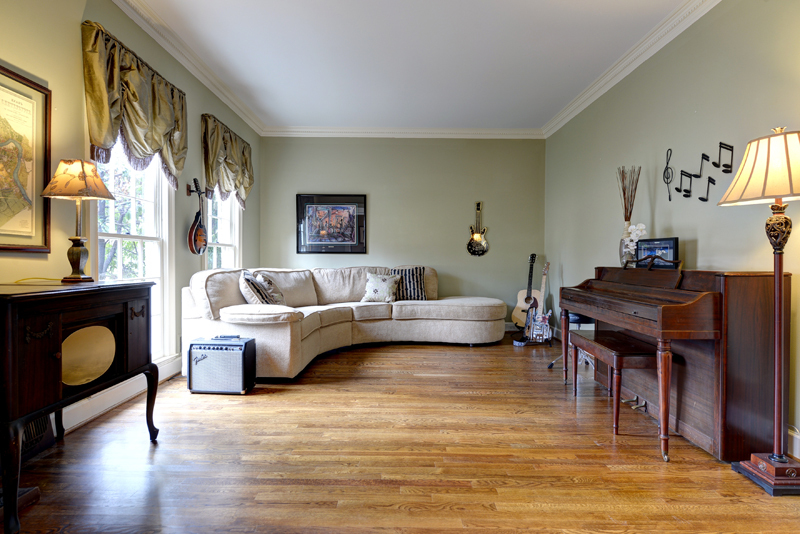 On the left, a formal living room, perfect for office/study or playroom. 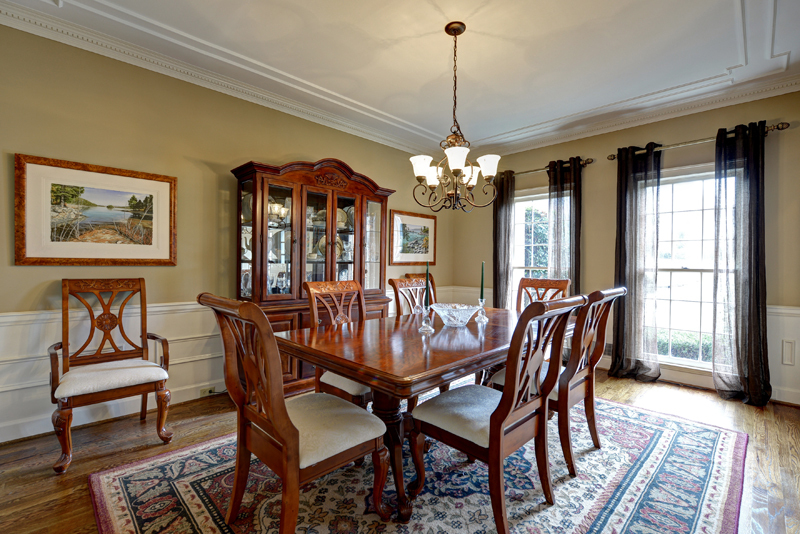 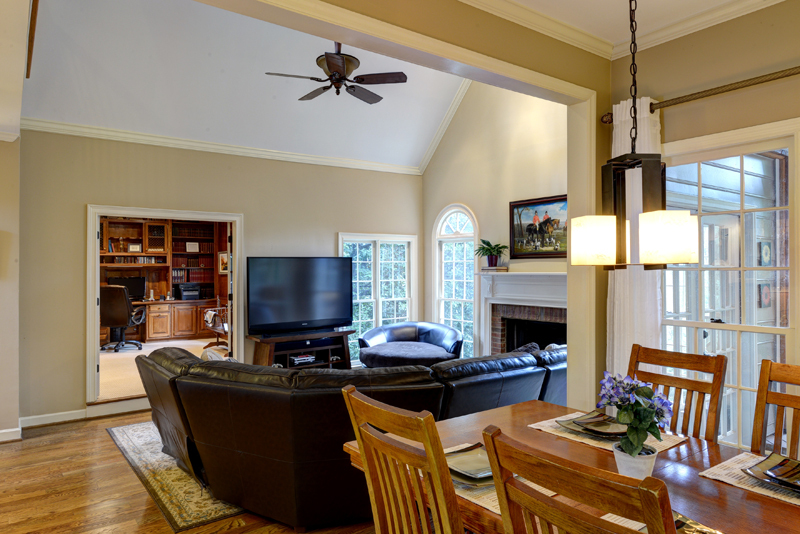 On the right, the dining room is perfect for entertaining! 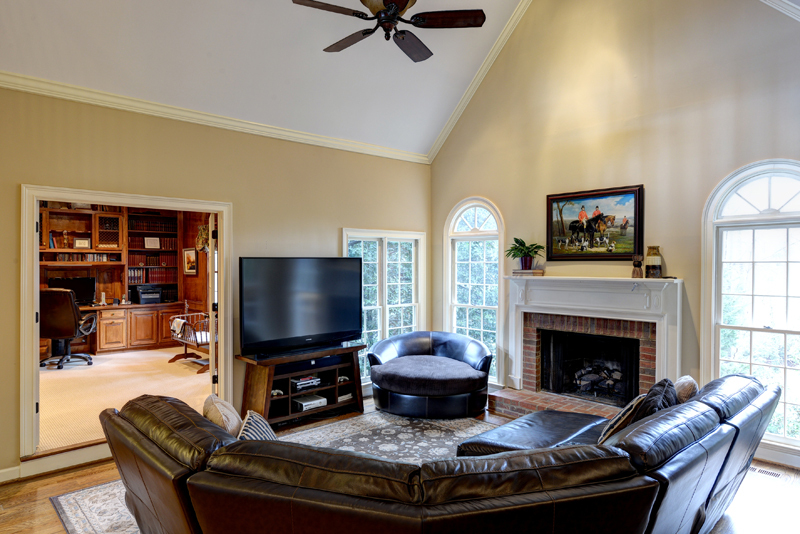 Spacious vaulted family room features hardwood floors, fireplace and wetbar. 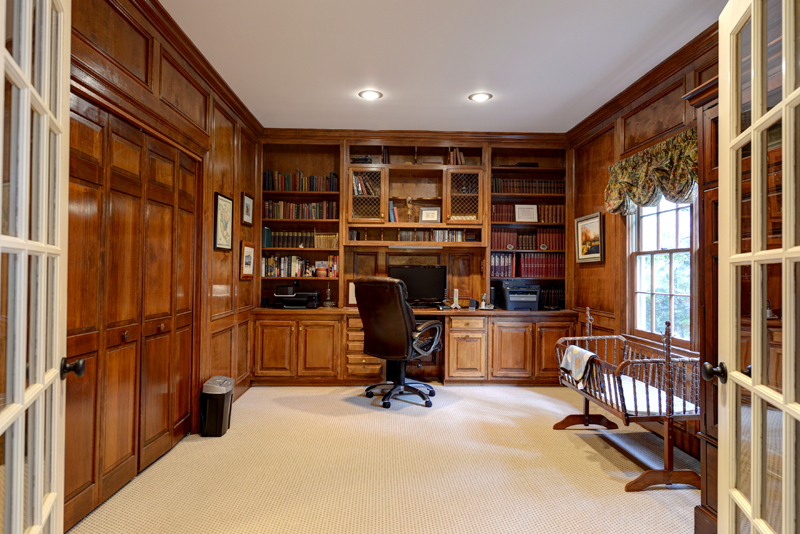 Rich paneled office/study includes built-in bookcase. 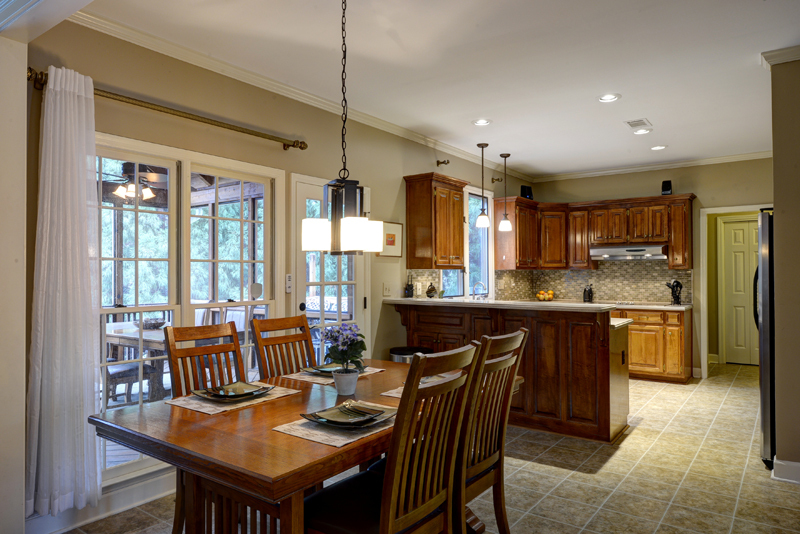 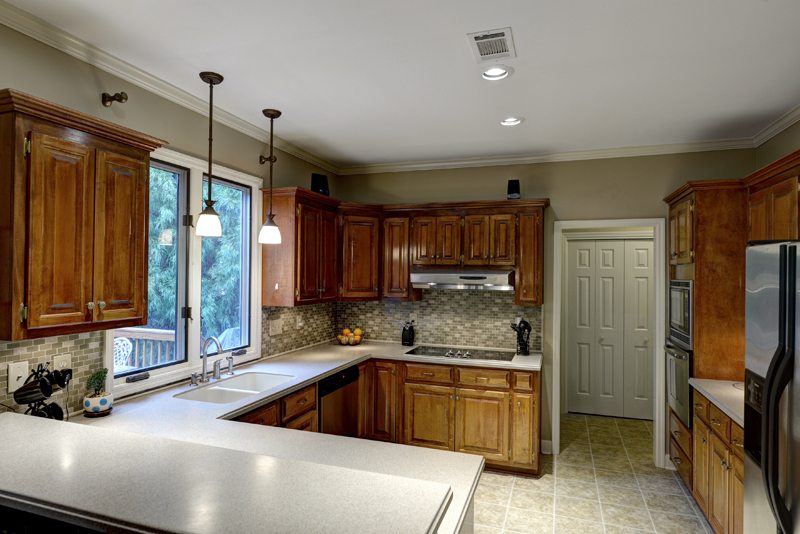 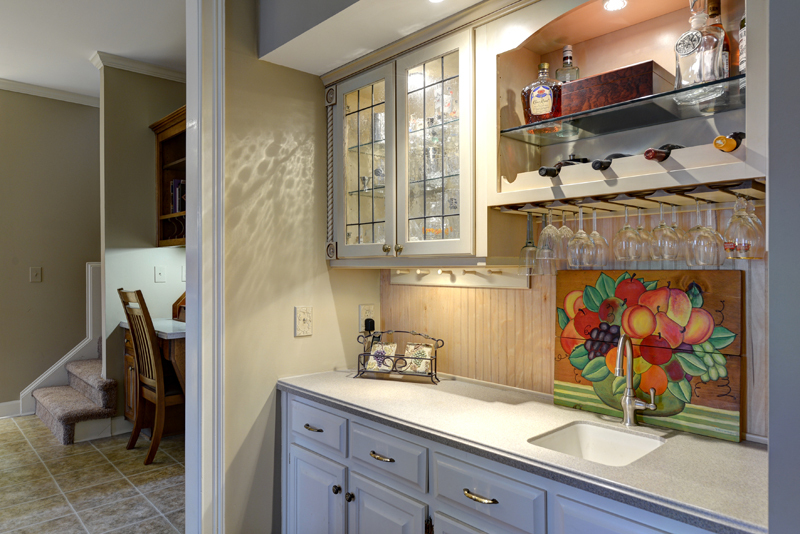 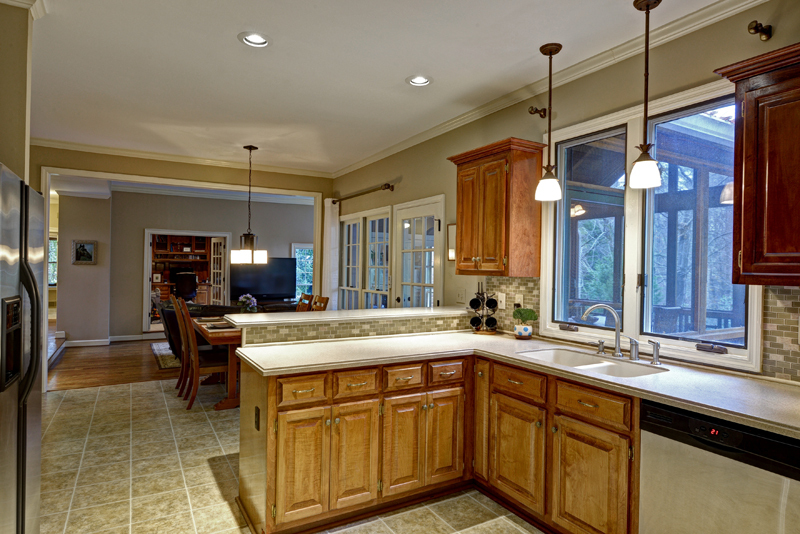 The kitchen features Corian countertops, stainless appliances, breakfast bar and charming breakfast room. 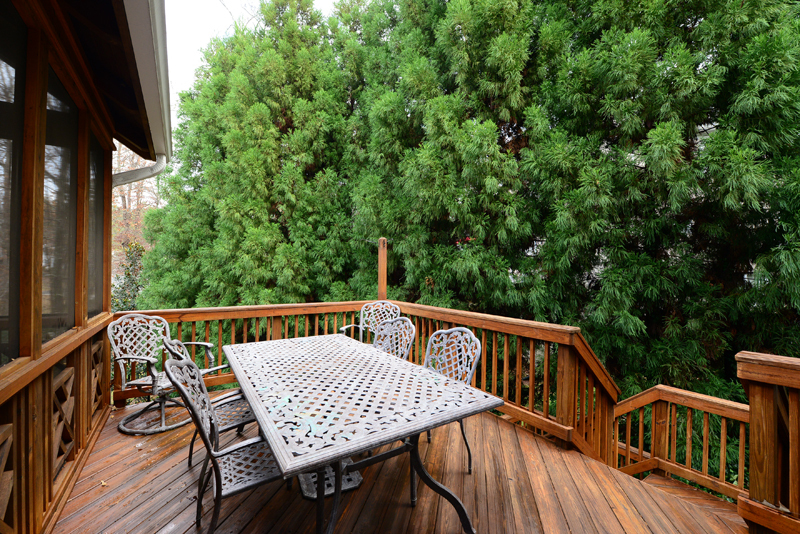 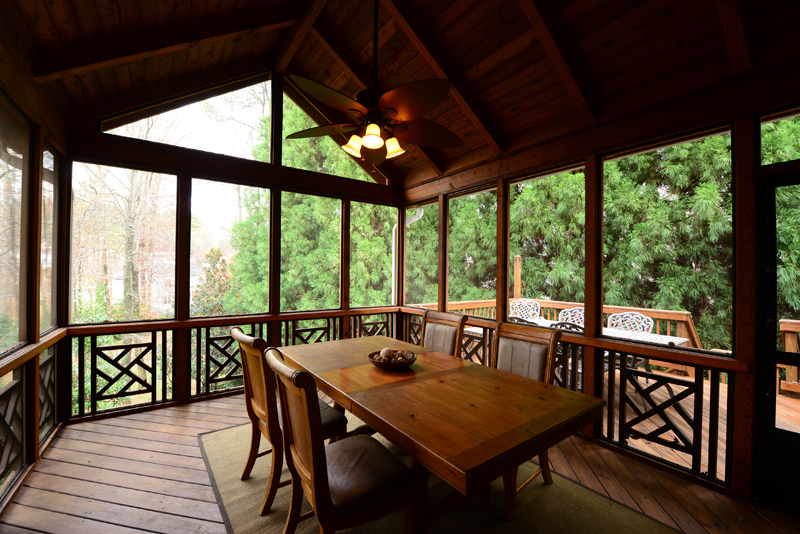 Kitchen and family room open to huge vaulted screened porch and grilling deck. 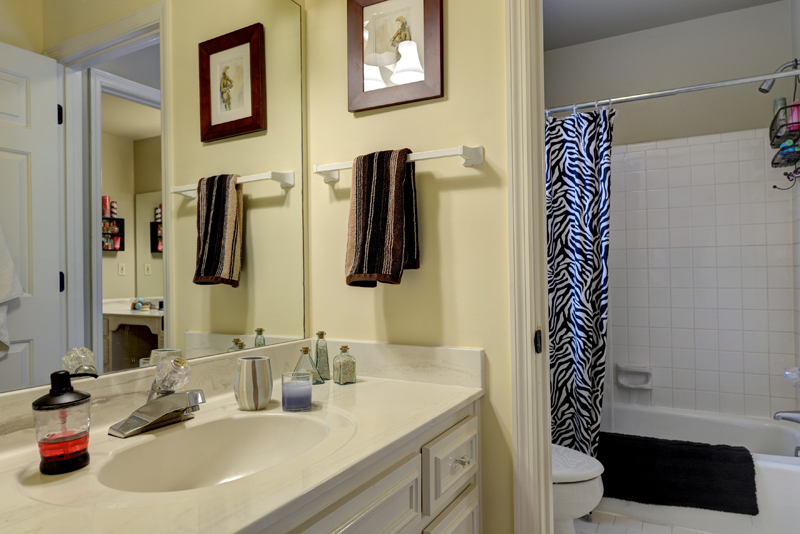 The main level also include two car side entry garage, laundry room and full bath. 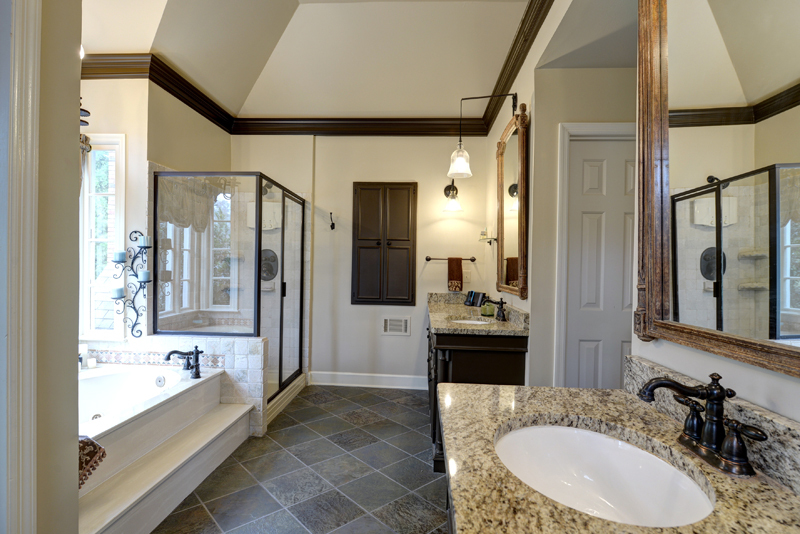 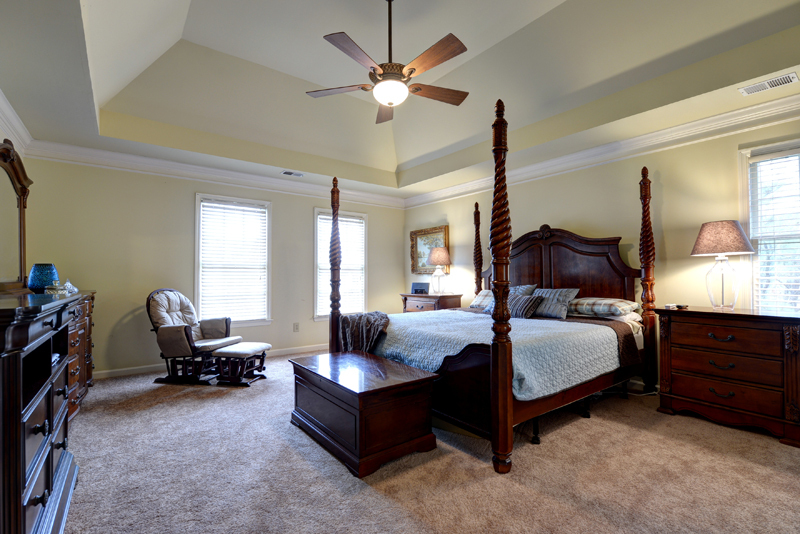 Upstairs you will find, the master suite with trey ceiling, his/her walk-in closets and renovated master bath featuring dual vanities with granite countertops, jetted tub and separate shower. 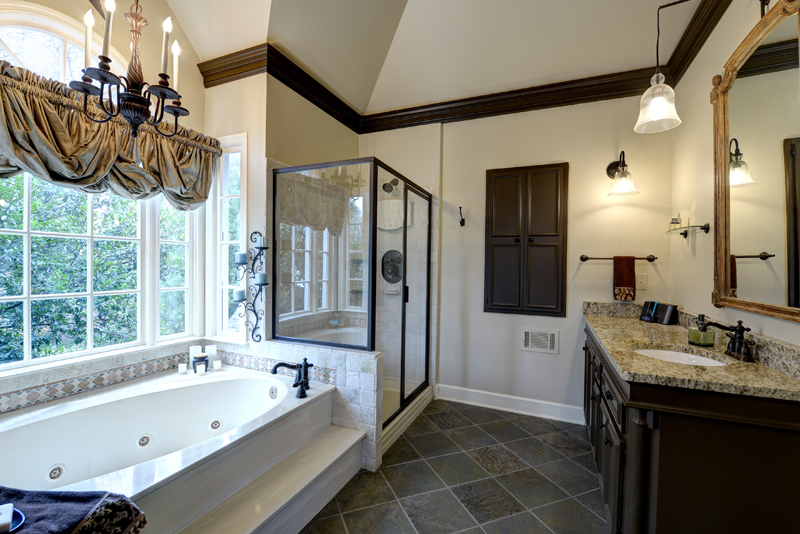 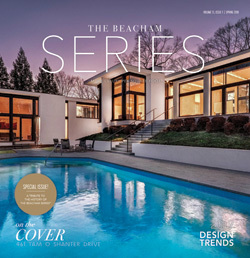 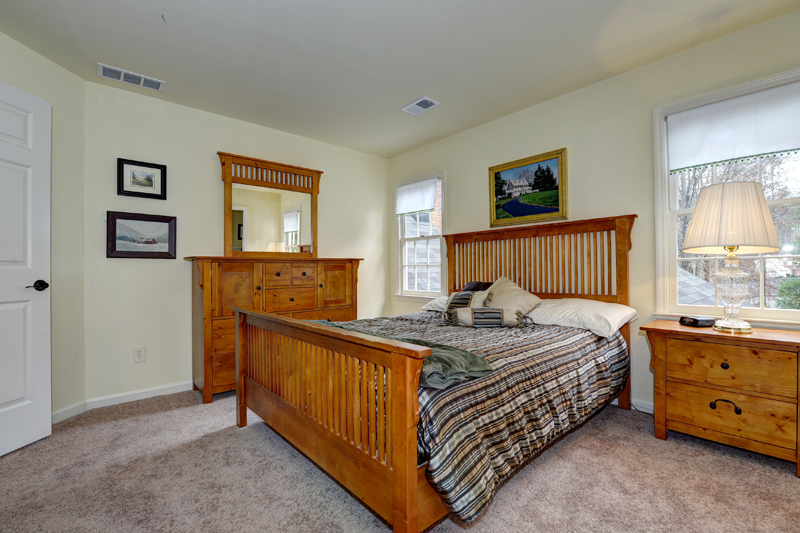 Also included, guest bedroom with private bath and two additional guest bedrooms that share a Jack/Jill bath. 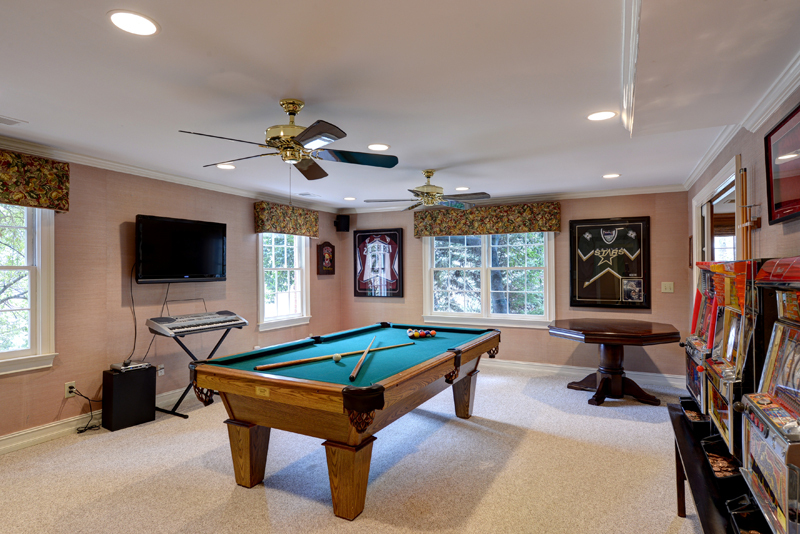 The finished basement includes large gameroom/billiard room with wetbar, family room, exercise room, workshop, guest bedroom and full bath. 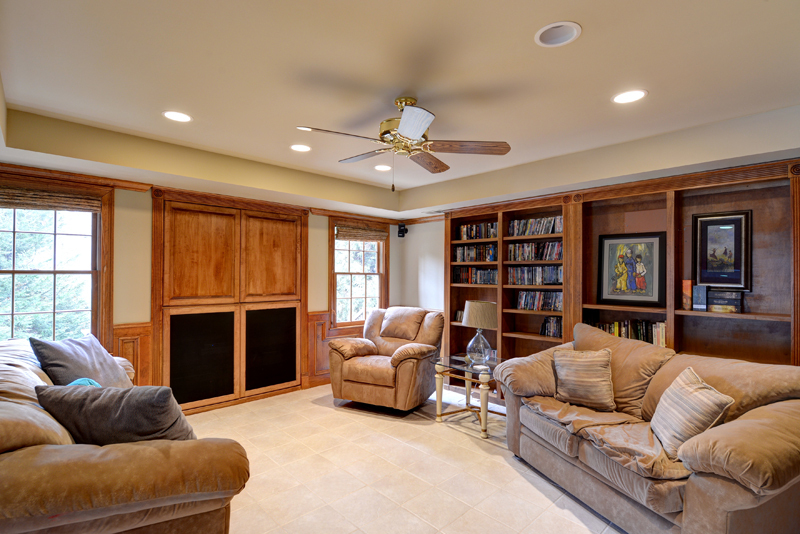 Terrace level family room opens to private deck. Learn more about East Cobb in Marietta, GA.